Our Healing Kit is a great motivator! 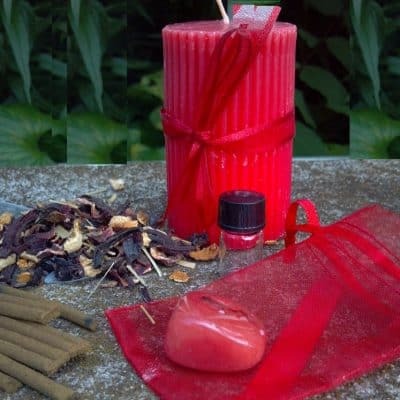 These“Priority of Life” kits are fun, educational, and a reaffirming way of creating positive energy, confidence, and the desire to achieve what you want in life!! It is a cross between a craft project and a meditation for the soul! 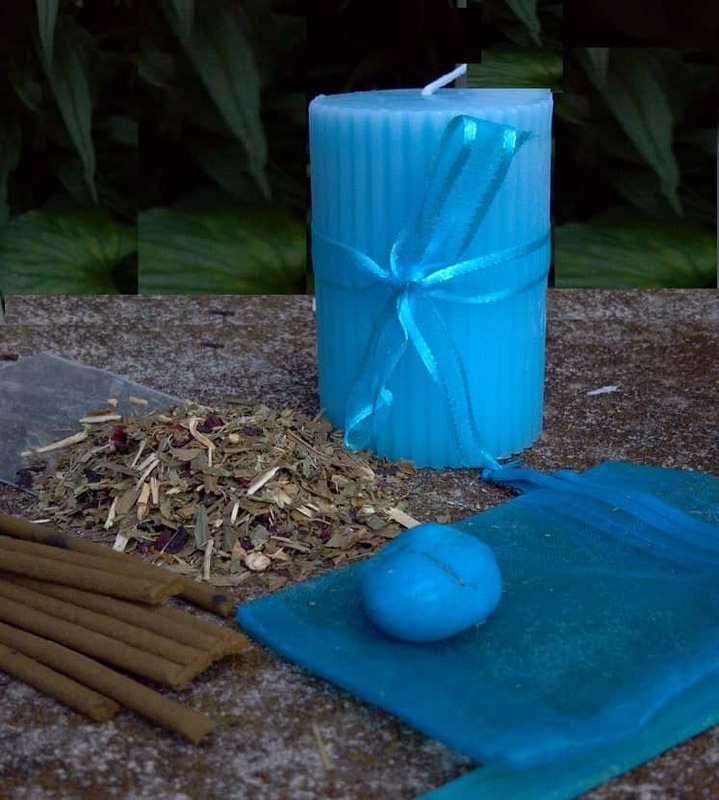 These are positive affirmation kits that help you to connect, learn and find focus. They are designed to assist you in creating your intention, putting your desires out to the Universe and manifesting what you wish. Ask, Believe, Receive. Priority of Life kits are a wonderful “tool” to help you achieve your ultimate goal: BALANCE. 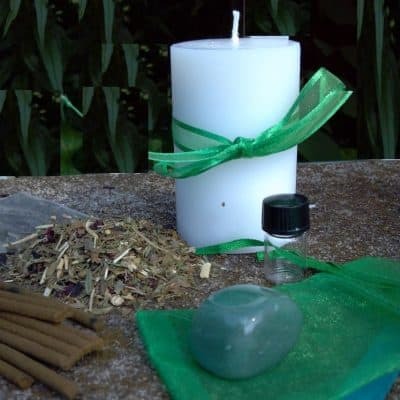 Each kit contains the specific ingredients for completing your “Affirmations” and also contains herbs, a candle, essential oil, incense and complete instructions. 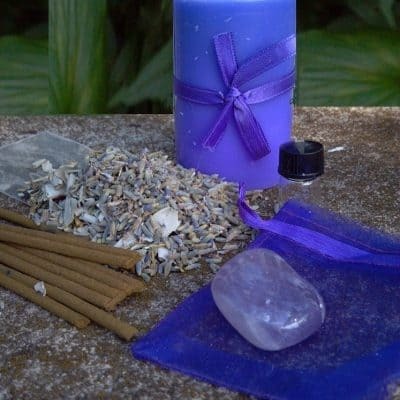 Each kit also comes with a FREE HEALING CRYSTAL and Beautiful Gift Bag Try our Healing Empowerment Kit!